By Xah Lee. Date: 2018-03-10 . Last updated: 2019-03-22 . It is easy reading, but also technical and deep. It is essentially the encyclopedia on the subject. it's out of print, but Dover reprinted it. 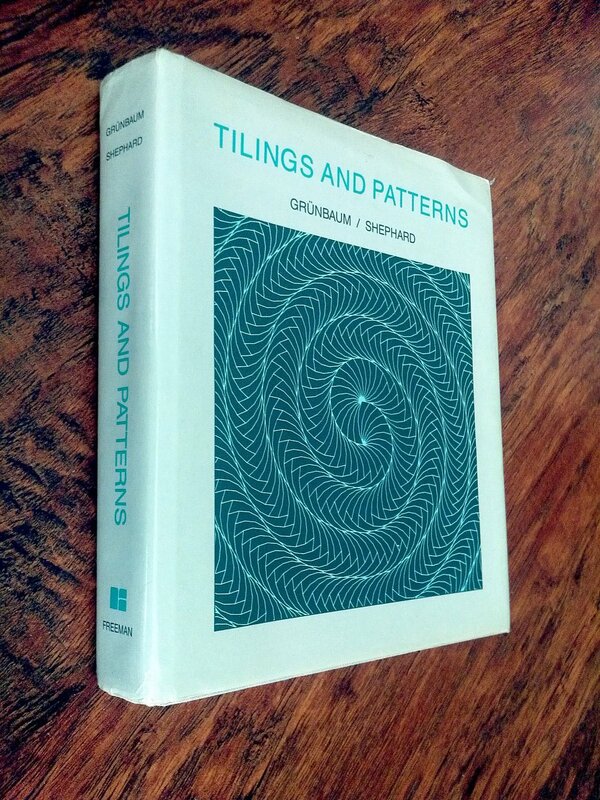 The definitive book on tiling and geometric patterns, this magnificently illustrated volume features 520 figures and more than 100 tables. Accessible to anyone with a grasp of geometry, it offers numerous graphic examples of two-dimensional spaces covered with interlocking figures, in addition to related problems and references. 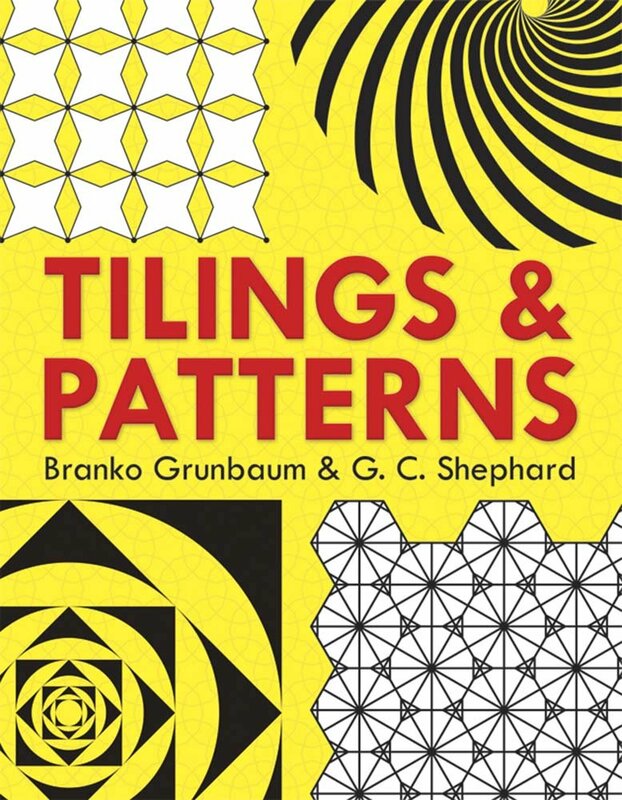 Suitable for geometry courses as well as independent study, this inspiring book is geared toward students, professional mathematicians, and readers interested in patterns and shapes ― artists, architects, and crystallographers, among others. Along with helpful examples from mathematics and geometry, it draws upon models from fields as diverse as crystallography, virology, art, philosophy, and quilting. The self-contained chapters need not be read in sequence, and each concludes with an excellent selection of notes and references. The first seven chapters can be used as a classroom text, and the final five contain fascinating browsing material, including detailed surveys of color patterns, groups of color symmetry, and tilings by polygons. The authors have also added a new Preface and Appendix to this second edition.